If you own a DSLR camera then you may already know the pain of retrieving data from it, you have to remove the microSD card from the DSLR and connect it to the system. This s not the only problem; sometimes you may forget to insert the card back in the DSLR and go out to take some pictures, making your DSLR useless at that time. But what if you don’t have to remove the memory card to access your data? 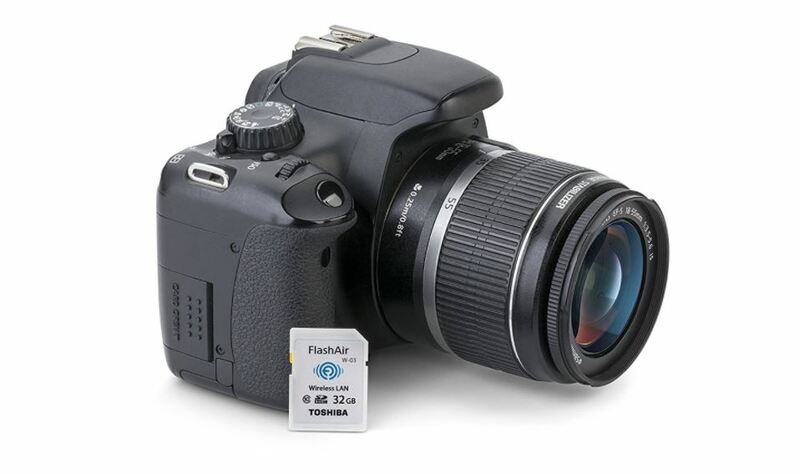 Today we are going to tell you a trick which lets you retrieve the data from your DSLR without removing the memory card. This will cost some money, but it will make your life a lot more easier. 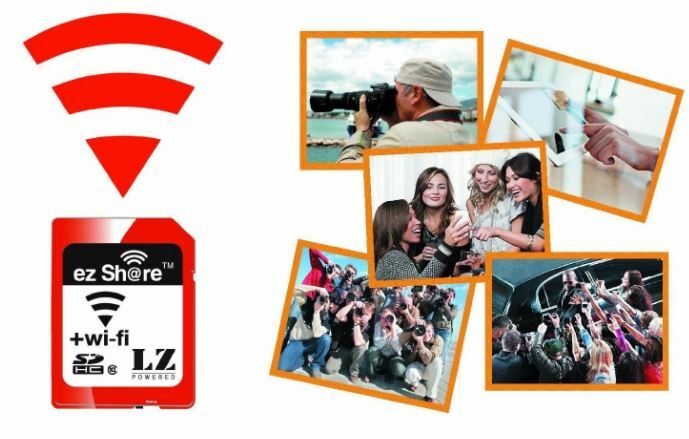 Ezshare micro SD Adapter is a Wi-Fi enabled microSD card adapter which supports up to 32GB micro SD card. You only need to add a 32GB microSD card into this adapter and insert it into your DSLR camera. Once the adapter is in the DSLR, it will make your SD card accessible via Wi-Fi across different devices. You need to keep the DSLR on while accessing the data from the memory card. If you don’t want the hassle from the previous way, then you can buy the Toshiba FlashAir III Wireless SD card for your DSLR. This is an SD card which comes with built-in Wi-Fi and comes with 32GB storage space. With this card, you don’t need to remove it from the camera. It operates in the same way as the previous method; you will be provided with a web link which is required to access the data on the SD card. If you haven’t bought any DSLR yet or you are planning to buy a new one then make sure to buy the one with Wi-FI capability. 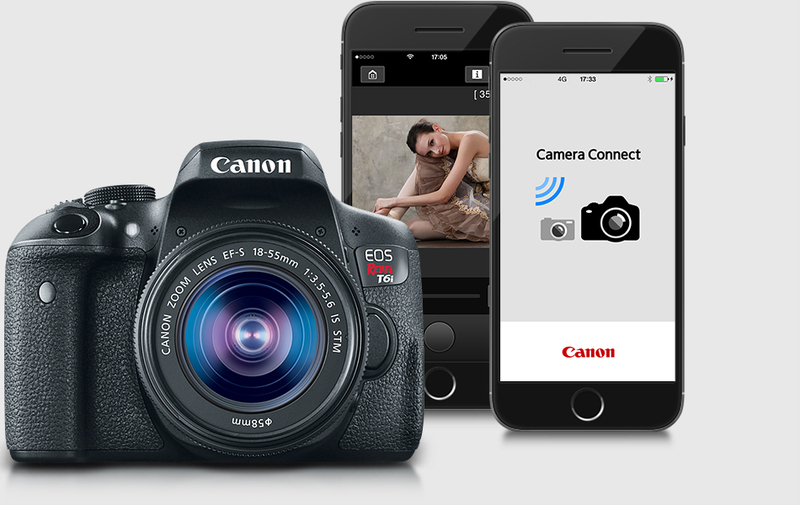 Check in the specifications about the Wi-FI capability; these DSLR makes your SD card accessible via Wi-Fi. You can use any SD card you want, and it will become available via Wi-Fi. These were all the possible ways to access your data from the DSLR without removing the memory card. This not only eliminates the hassle of removing the SD card from the DSLR everytime you want to retrieve the data but also prevent your data from getting corrupt. If you always find your data becoming corrupt, then check out our detailed tutorial on how to retrieve your data from corrupt SD cards for free.